Old School Games are also known as Retro Games . It's those 2D games from 1980 and 1990s played on consoles. 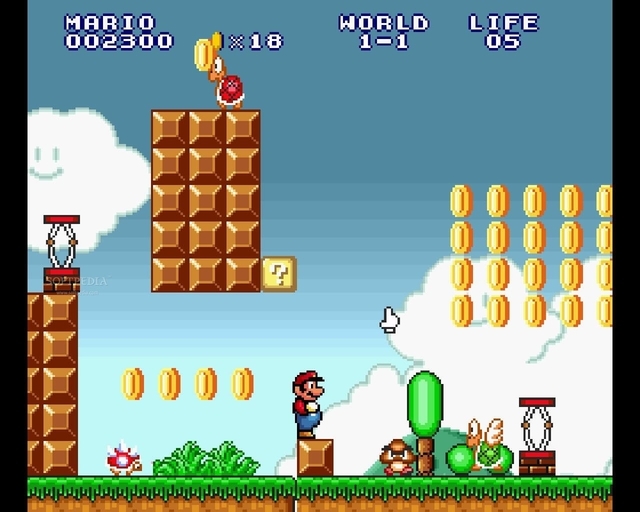 One of the most if not the most famous game of all time was Super Mario saga from Nintendo. With the vast improvement on Computer Graphics and Artificial Intelligence people began to stereotype that what constitutes a playable and good games is a game with 3D graphics or that one which graphics better mimic the reality. This type of games were quite complicated and usually were/are being developed by Big Gaming Companies ( example Valve, Nintendo etc). Now, let's start with one of the most interesting Indie Games in the Market. Braid is a critically acclaimed Indie Game made by Number None Inc. Braid is a platform and puzzle game where you play as Tim and you must save the princess who was kidnapped by a Monster. Braid has a very innovative gameplay in that you have six worlds with it's own time-based game mechanic. You can reverse the time even after you die so you can change your actions in the game. Each world has it's own puzzles to solve which tell the story. Braid is definitely a must play Indie Game. A successor of Flash based game Meat Boy, released for Xbox, Windows and Linux it has had a tremendous popularity among the retrogame nostalgists. It has 300 levels and they are quite challenging and difficult. The main protagonist of the game is a cube-shaped red Meat Boy who must save his girlfriend. You need to skip every challenge posed by fatal obstacles like saw etc. 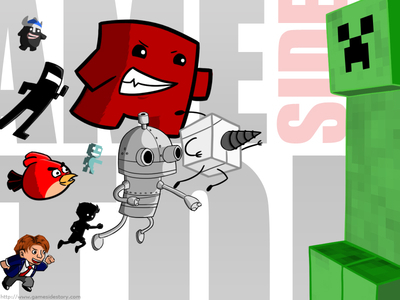 Super Meat Boy is a very popular Indie Game known for it's difficult and challenging levels. Simply put, one of the best gaming experiences i have ever had. If Gaming is an Art then Limbo is an Art within Gaming. It only uses nuances of two colors: Black and White, it has no dialogue or text to understand the circumstances. 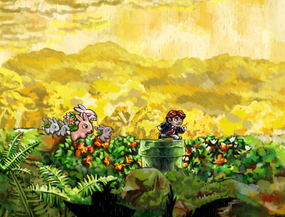 In Limbo you play a small kid who wakes up in a jungle. There is no indication why he is here or what he should do. While you explore the environment you realize that it's very dangerous place. During the game you need to confront a lot of challenges and traps that will horrify you. 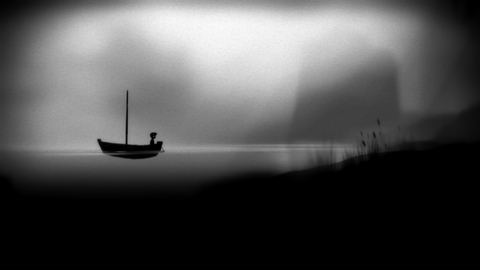 To quote myself, Limbo is probably one of the best gaming experience i have ever had. 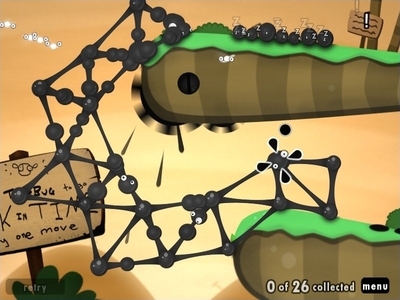 World of Goo is a physics based puzzle game where you pick up goo black balls to place them near each other to form structures in order to reach the exit pipe. You need to be careful because you have limited number of goos to reach the exit pipe. You need to built different structures with goo balls to adapt to different situations. World of Goo is a structural engineering based game. It definitely tops any Indie Game List. Machinarium which is a point and click and puzzle game is one of the most amazing Indie Titles to hit the Game Market. The hand drawn graphics of the game is stunning which is added by an amazing gameplay. 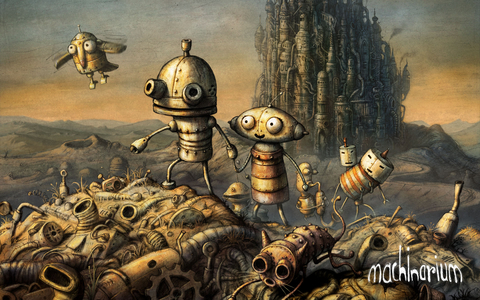 Point and Click Games lacked intriguing games until Machinarium filled that void. 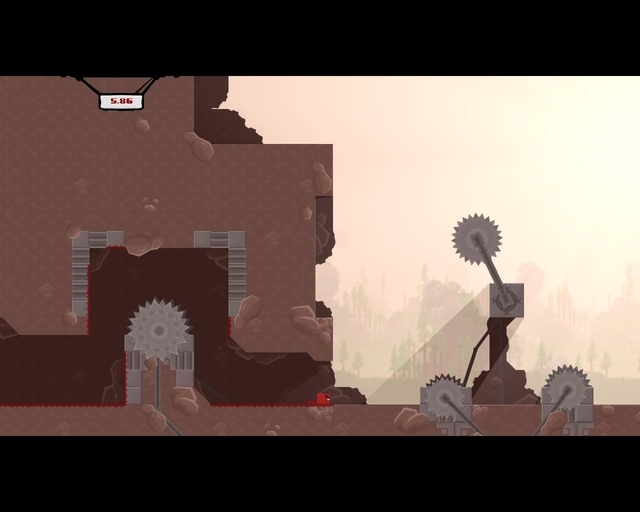 Lead the Robot Josef into the world of Machinarium to save his girlfriend from the Black Cap Brotherhood. Finally, an excellent stealth game was added into the list of Indie Games. Mark of the Ninja has managed to win widespread acclaim due to it's excellent gameplay involving stealth, great visual, puzzling and challenging levels. Mark of the Ninja is a 2D Game but it didn't constraint it by any means it's stunning gameplay. The Comic based Graphics, stealthy assasinations, wide-ranging abilities and enemies you need to pass will give you a great gaming experience. Explore underground treasure with the spelunker in this amazing 2D adventure game. This highly ranked Indie Game as said is as easy to hate as to love it. 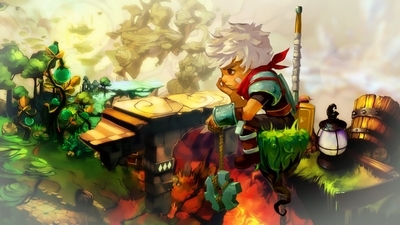 It requires a lot of patience to navigate the treasure on the 2D world with the spelunker but the gaming experience is unique. In simple words the first thing it comes to my mind is the beautiful hand painting visuals. You'll become addicted by this marveolous piece of art which is added by an unforgettable gameplay. You are "The Kid" who moves through floating and fantasy themed post-apocalyptic world. The only chance of your survival is the Bastion, which is a island hovered up in the sky. 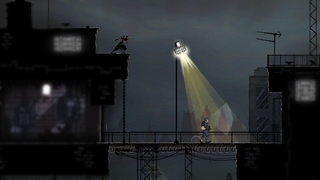 Lead "The Kid" toward the Bastion and surpass the various obstacles in his way in this artistic Indie Game. Indie Games bring us quite interesting and unorthodox style of playing. In recent years they have definitely overshadowed the gaming market. 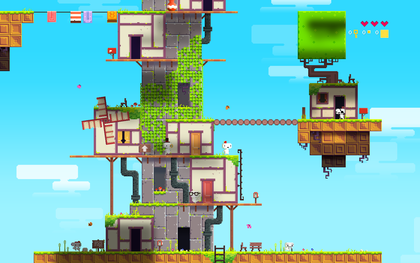 Fez is another amazing addition to the Indie titles. Play as Gomez a 2D creature living in a flat 2D world until the mysterious artifact called Hexahedron gives him a magical fez which makes possible for Gomez to see a 3rd Dimension. Hexahedron explosed and freezes the world. Gomez must collect the pieces of Hexahedron before the world ends. My advice: A must try! Another Great Title. Minecraft is a free form building Indie Game. You build forms from blocks, basically you have two options one is building and the other one is destroying. It's so simple yet so addictive since you can build virtually any possible form in this 3D world of Minecraft. 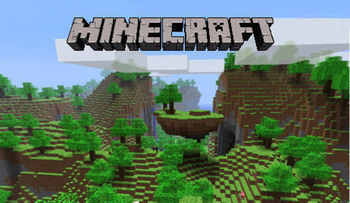 Minecraft has had a worldwide commercial success and was given several awards such as Best Downloadable Game. In the end, i would like to add that i tried to include several widely acclaimed Indie titles. Probably, i could have forgotten to include other great Indie titles. If that's the case, then, feel free to put those titles on the comments. Machinarium and Limbo are pure ART. Blood and Bacon is awesome!!!!!!!!!!!!!!! I might have played Minecraft 200 hours STRAIGHT.